You just unboxed your brand new smart TV and realize it needs to be set up before you can use it. 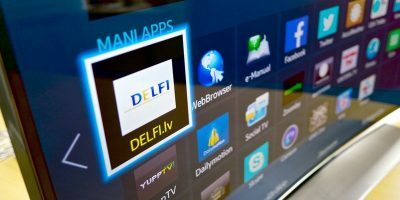 Here are the things you need to do to set up a new smart TV. A Vizio smart TV that was found to be spying on its users. The company has agreed to notify their customers of a lawsuit on the smart TVs themselves. 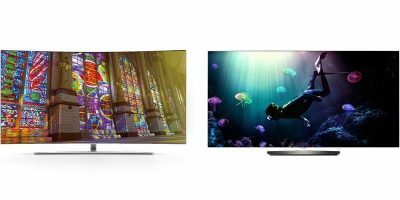 You’ve decided to buy a 4K TV but are not sure which panel technology to go for. 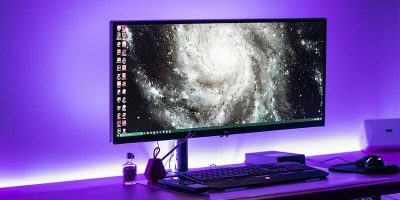 This article pits OLED vs. QLED and highlights the pros and cons of each technology. Check it out. Smart TV’s are great, as they allow you to do all sorts of online stuff, and they do spy on you too. 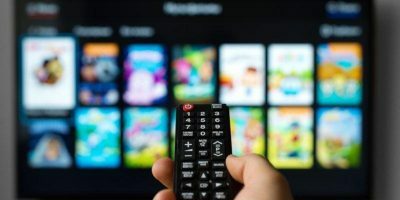 Here is how to prevent your smart TV from spying on you. 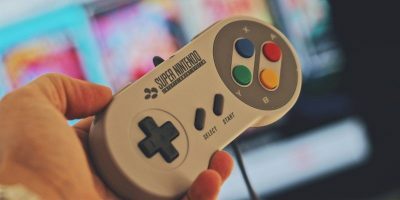 If you are wondering whether to upgrade to a smart TV, check out this article first to find out what you need to know about smart TVs.